April Sound is one of the only two Gated Subdivisions on Lake Conroe that offer both Waterfront Homes and a Golf Course!. Centrally located in Montgomery, TX, April Sound offers some of the best amenities in Montgomery County, with a 27-hole golf course, top-notch tennis facility with covered courts, and much more! With their new top of the line Clubhouse and Dining Facilities, April Sound is one of the most sought after subdivisions on the Lake! Our top agent is even a current resident! 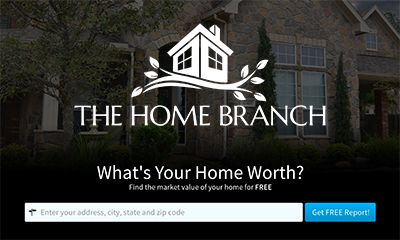 Find Out Your April Sound Home Value! The April Sound Country Club is a member of Club Corp, a world leader in private clubs. Originally established in 1972, April Sound Country Club has created an impressive resume of amenities much to the pleasure of its members. In addition to the recently built, new and improved 20,000 sq ft Clubhouse, April Sound Country Club offers all of the following and more! 27-Hole Golf Course w/ aquatic driving range and multiple practice areas. Expansive Pool Complex w/ four pools, a hot tub and a poolside cabana. Large Tennis Facility featuring 4 covered courts, and 8 additional courts. 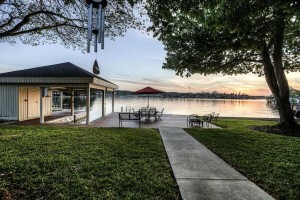 Multiple Dining Options and bar service overlooking Lake Conroe. The April Sound POA, which is separate from the Country Club, can be found at www.aprilsoundpoa.com or you can call 936-588-1188. All residents are charged a quarterly maintenance fee, which is currently $160/quarter. This fee is the extent of the residential POA dues, and covers the cost of a full security staff at the front gate, including patrol units, and subdivision upkeep. Some townhomes and condos in the subdivision require additional monthly maintenance fees, so feel free to Contact Us to find out about individual properties.